other committee, serve on four others. 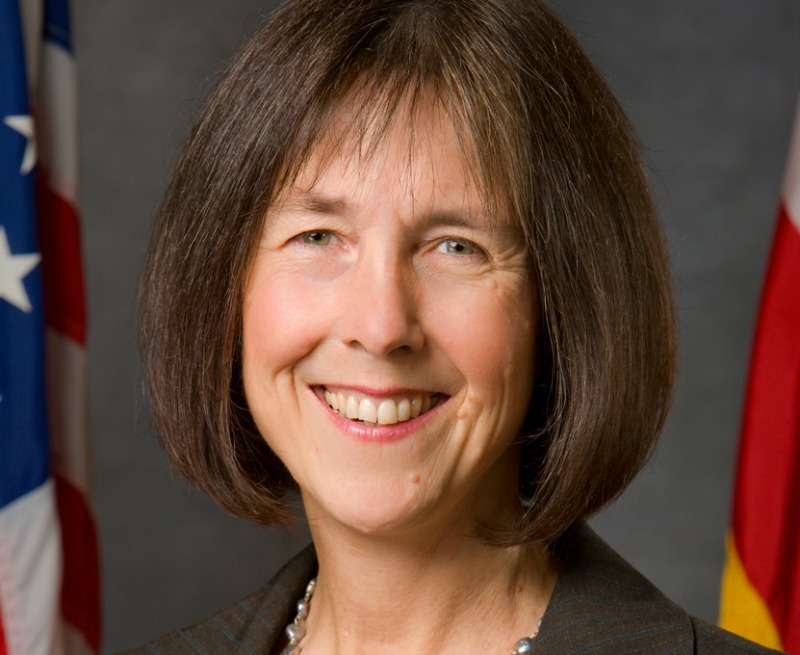 LEGISLATURE | East Bay State Sen. Nancy Skinner was tabbed by Pro Tem Kevin de Leon Wednesday to become the Democratic majority whip. In addition to becoming the party’s enforcer and vote-counter for state Senate Democrats, Skinner was also named chair of the Public Safety Committee. The list of assignments is impressive for the freshman state senator who served six years in the Assembly before defeated fellow Democrat Sandre Swanson in the Ninth District last November. Skinner also served as chair of the public safety committee in the Assembly and had campaigned on a hope she would gain the same role in the state Senate. She will also serve as chair for a budget subcommittee also pertaining to public safety and the judiciary. In addition, Skinner will serve as a member on four other committees, including budget and fiscal review; energy, utilities and communications; environmental quality; transportation and housing. State Sen. Bob Wieckowski, who represents much of central and southern Alameda County, in addition to Santa Clara County, was named chair of the Environmental Quality Committee, in addition to chair of the budget subcommittee chair on health and human services. Similarly, Wieckowski was named as member to four other committees including, budget and fiscal review; judiciary; legislative ethics; and transportation and housing. In addition to Skinner, Orinda State Sen. Steve Glazer was also given a meaty charimanship. De Leon chose the moderate Democrat to helm the Governmental Organization Committee. The standing committee oversees any legislation pertaining to gambling, alcohol, public safety emergencies and notably, issues surrounding the state’s legalization of cannabis. Glazer was also chosen to served on the budget and fiscal review committee, along with the budget subcommittee on state administration and general government; business, professions and economic development; human services; and insurance. Posted in committee chair, Kevin DeLeon, legislature, majority whip, Nancy Skinner, public safety committee, State Senate, State Senate committee, Steve Glazer. Bookmark the permalink.